“Don’t do it now, do it right now!” Shane Morand shares the early mistakes of a multiple 7 figure earner. And also the global trends of network marketing and which countries are booming. 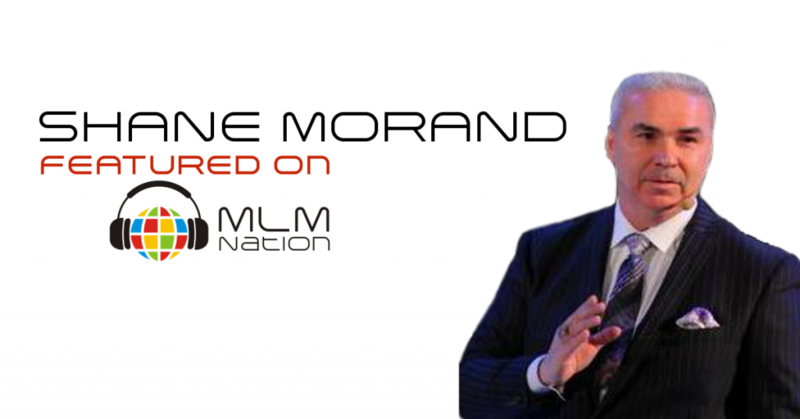 Shane Morand is a network marketing leader with an organization of over 1 million people in over 50 countries. An avid student of Napoleon Hill since his teens, he developed early on a passion for personal development and inspiring teams to higher performance. Originally based in Ottawa, Canada, Shane built several network marketing organizations in the nineties, then took a break from the business to become a speaker and consultant. 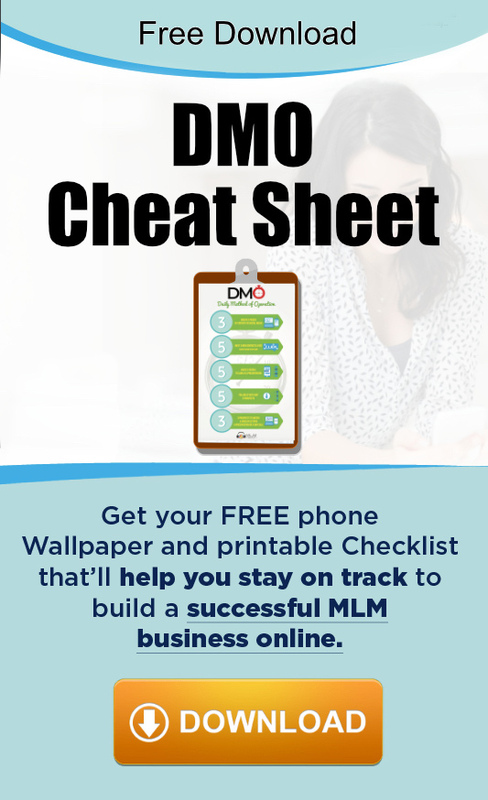 In 2008, after sampling a product he really liked, Shane became the cofounder and master distributor for a brand new company and has earned multiple 7 figures and broken numerous direct selling records.